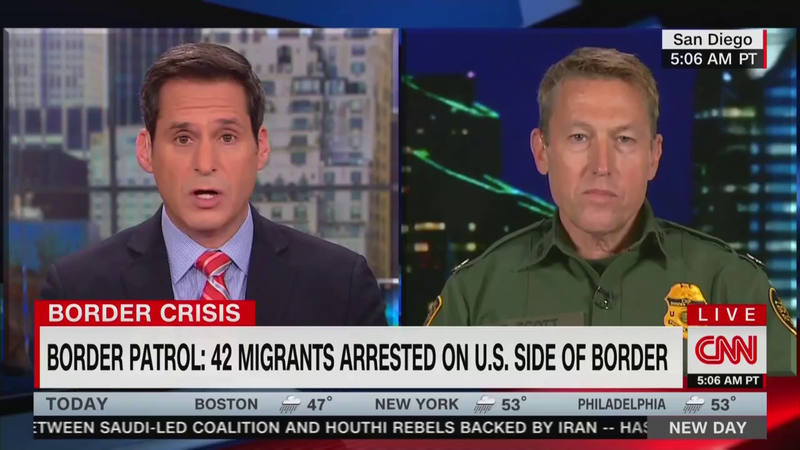 (by Scott Whitlock, Media Research, Nov. 27) – As the networks decried the Trump administration’s use of tear gas on illegal immigrants trying to storm the border, none of them on Monday night or Tuesday morning mentioned the awkward fact that the Obama administration tear gassed migrants routinely, once a month even. It’s not the first time. 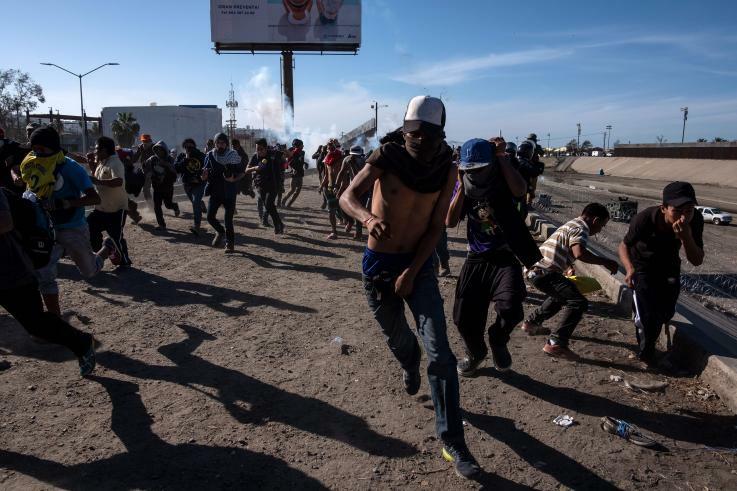 Five years ago on Thanksgiving weekend at San Ysidro, at that border point there, there were a bunch of migrants that broke loose and rushed the border and they were subdued with tear gas and other non-violent methods that were used. 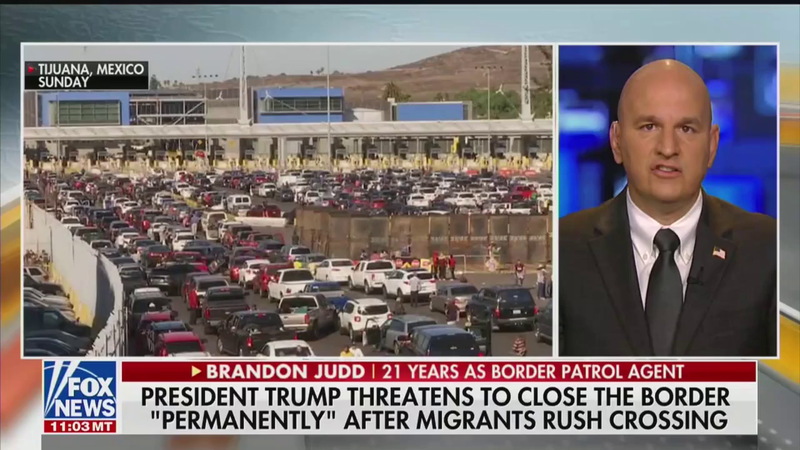 No howls of outrage at the Obama administration that I can remember. 1. 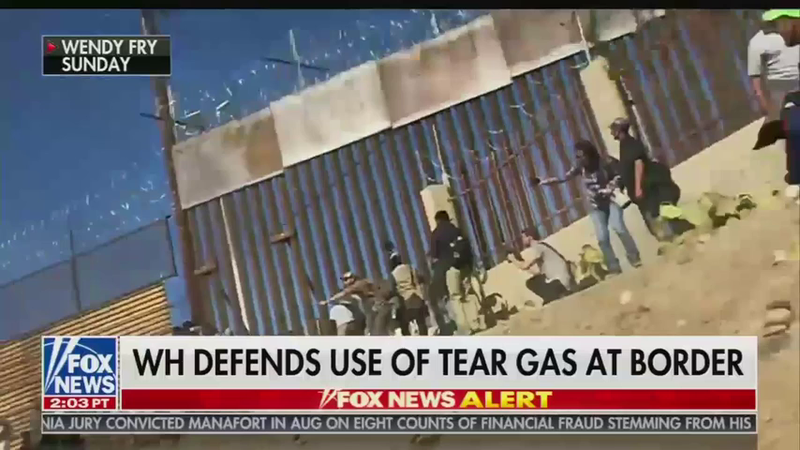 Are you surprised that tear gas was used on the U.S.-Mexico border during the Obama adminstration? Explain your answer. 2. What type of bias does Mr. Whitlock illustrate in this article? 3. Mr. Whitlock concludes: “It’s not hard to figure out why Obama’s use of tear gas is an awkward fact for some in the liberal journalists. It deflates their sense of moral outrage.” Do you agree with this assertion? Explain your answer.